Expanding its remit to support African smallholder farmers and agribusinesses improve their productivity and incomes, the International Trade Centre (ITC) signed a Memorandum of Understanding (MoU), strengthening its relationship with the Alliance for a Green Revolution in Africa (AGRA). 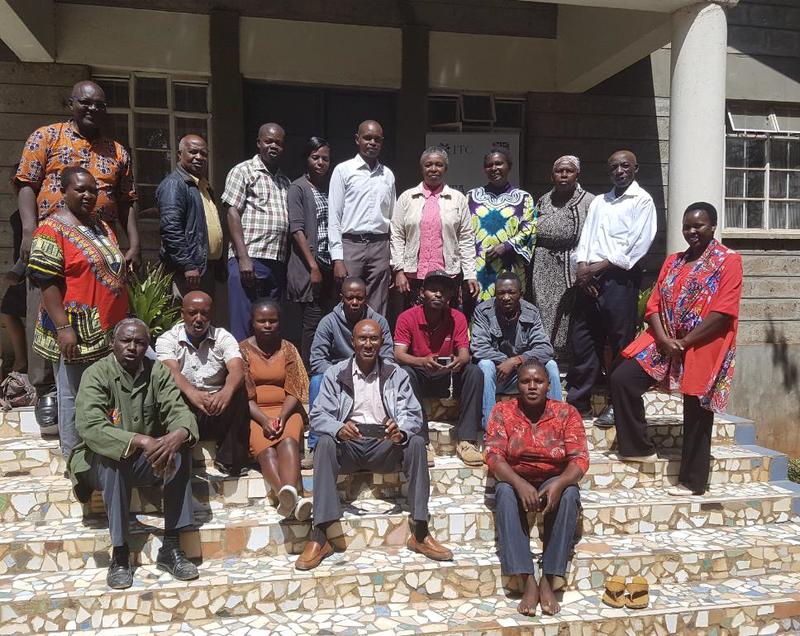 AGRA works across the continent to help millions of smallholder farmers—comprising 70 percent of Africa’s population—boost their farm productivity and incomes. Under the MoU, ITC and AGRA will jointly design and implement an agri-project which will address bottlenecks in the development of pulses and edible oil sectors across Ethiopia, Kenya, Uganda, Tanzania, Malawi and Mozambique, with the objective of reaching out to one million farmers. While ITC will focus on markets and developing trade and investment opportunities, AGRA’s interventions will primarily be at the farm level. 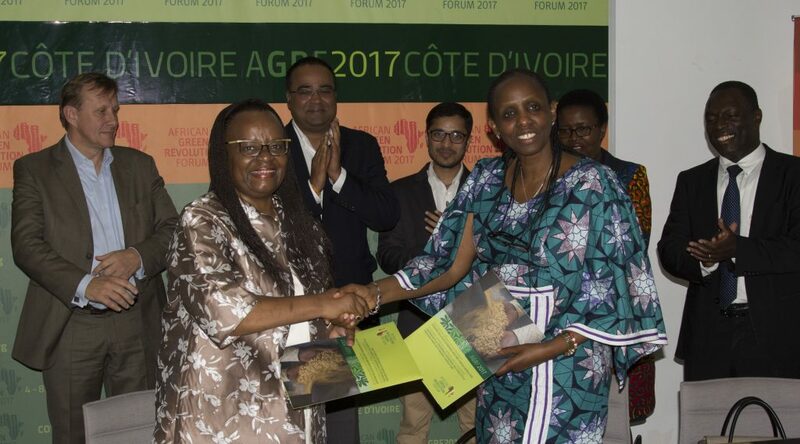 The MoU was signed by Ms. Dorothy Tembo, Deputy Executive Director, ITC and Dr. Agnes Kalibata, President, AGRA on September 5 on the sidelines of the African Green Revolution Forum (AGRF) held from 4 – 8 September 2017 in Abidjan, Cote d’Ivoire. ITC’s association with AGRA began last year when Supporting Indian Trade and Investment for Africa (SITA), a South-South trade and investment project funded by the United Kingdom’s Department for International Development (DFID), organized the first ever session on pulses at AGRF 2016 in Nairobi, in association with the UN World Food Programme (WFP). Since its first edition in 2010, AGRF has emerged as Africa’s premier platform for global and African leaders to discuss and develop actionable plans that will drive the green revolution in Africa. Commenting on the collaboration, Ms. Tembo said, ‘I am excited about this partnership and the possibilities. 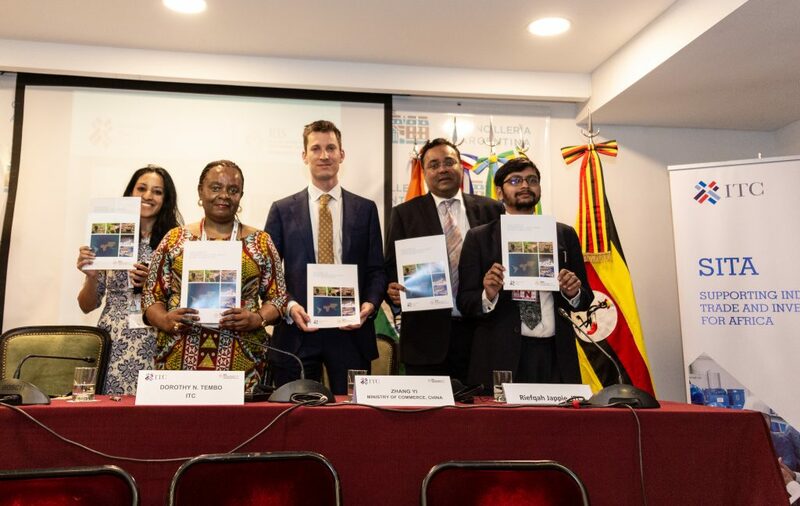 There are clear complementarities between the capabilities and objectives of ITC and in particular SITA and AGRA – AGRA’s on field experience and ITC‘s capabilities in analytics and marketing will come together to ensure scalability of sustainable agribusiness programmes in Africa. Moreover, besides SITA, agriculture forms a significant part of ITC’s portfolio. Therefore, institutional collaboration between ITC and AGRA can facilitate joint activities in other projects as well,’ Ms. Tembo added. Reaffirming Ms. Tembo’s comments, Dr Kalibata said that the partnership with ITC will help multiply the impact of AGRA’s efforts towards enhancing the lives and livelihoods of smallholder farmers as well ensuring nutritional security in sub-Saharan Africa. Hosted by H.E. Alassane Ouattara, President of Côte d’Ivoire, AGRF 2017 was attended by more than 1300 delegates and high level dignitaries, including African Heads of State, ministers of agriculture and finance, business leaders, NGOs, civil society, scientists, development partners and the next generation of African agripreneurs and leaders. The theme of the week-long forum was ‘Accelerating the Path to Prosperity: Growing Inclusive Economies and Jobs through Agriculture’, providing a guiding framework for a total of 52 sessions and more than 300 speakers. The forum saw the announcement of several concrete investments in agricultural businesses and the introduction of new and innovative approaches and partnerships to deliver programmes for better results. At AGRF 2017, SITA organized a session ‘Improving Economic and Nutritional Status of the African Smallholder Farmer in Pulses and Oil Seeds Value Chains’. SITA Coordinator, Govind Venuprasad moderated the session addressing key issues affecting the pulses and oilseeds sectors. The interventions from panellists and participants at the session were novel and important recommendations such as listing pulses on commodity exchanges to address contract defaults, developing platforms to facilitate collaboration between agribusiness stakeholders to improve the efficiency of value chains, diversifying the pulses varieties and geographies, setting up standards for commodities to incentivize quality as well as policy level interventions to facilitate seamless trade between India and Africa. It was agreed upon to devise a collective action plan. Mobile apps developed under the framework of SITA for Indian and African agribusinesses were introduced to participants at the session. 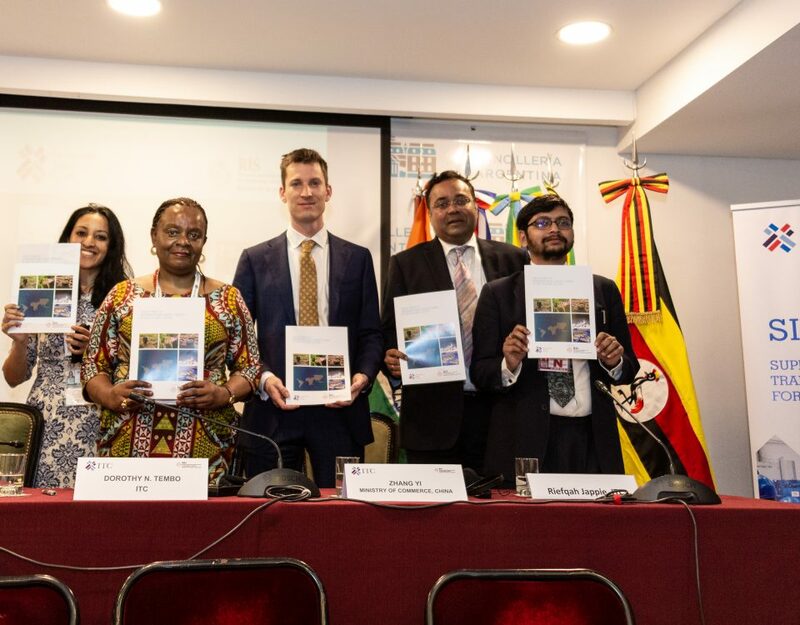 ‘The lack of reliable and up-to-date information and information asymmetry between Indian and African stakeholders are often key challenges for agripreneurs looking for international trade opportunities,’ Mr. Venuprasad said. The Mobile apps help address lack of information and the asymmetry by providing stakeholders across the agribusiness value chain real time market intelligence on commodity prices, trade trends and statistics and other relevant news and information, including weather conditions, across all SITA countries. The session also saw SITA registering two major trade and investment commitments from Indian agribusinesses. 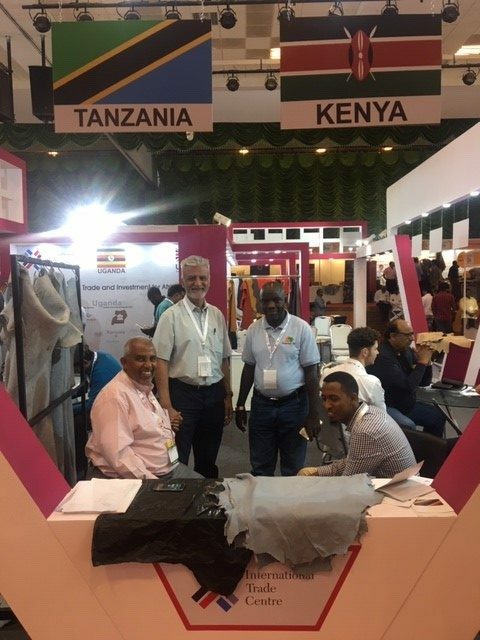 Mr. Murli Lahoti, Managing Director – Servotech India, announced a USD 10 million project to set-up a soya processing plant in Ethiopia, while Mr. Dharmendra Pothuri, Africa General Manager, Mahindra Agribusiness agreed to source pulses produced by Ivorian farmers.